Baseball legend Hank Aaron said he won’t watch any NFL games this season because of how the league treated former quarterback Colin Kaepernick after Kaepernick’s national anthem protest last season drew widespread scrutiny. 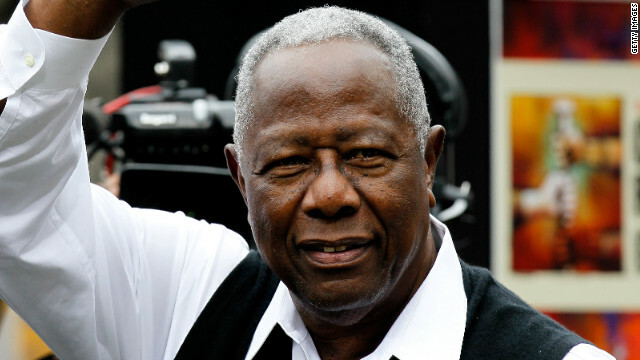 Aaron spoke to Roland Martin of the Tom Joyner Morning Show in Atlanta after the Braves held a weekend in honor of the baseball great and one-time home run king. Aaron told Martin he wished the NFL would give Kaepernick a chance and was also upset the team he roots for, the Baltimore Ravens, did not sign the former San Francisco 49ers quarterback.